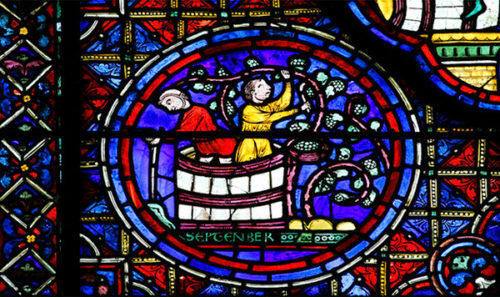 A close look at a impressively detailed drawing for stained glass. New research on Pacino di Bonaguida, a central figure in the rise of the Renaissance in Florence. 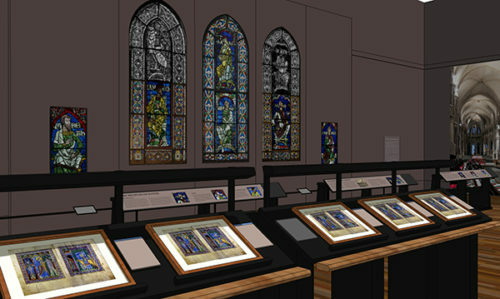 Art and Experience in Canterbury and L.A.
A medieval prayer book was a personal liturgical space. 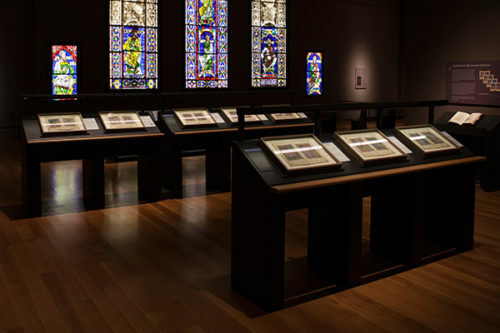 Small and portable, one needed only to open the book to enter. 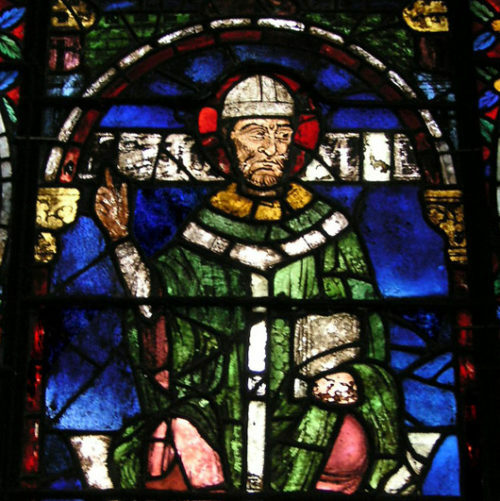 Born from Thomas Becket’s martyrdom on December 29, 1170, the stained glass in Trinity Chapel at Canterbury Cathedral reveals some of the most fascinating tales of the miraculous. 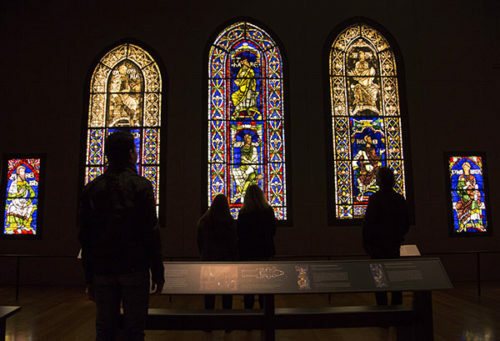 What does Jackson Pollock have to do with medieval stained glass? Leonie Seliger explains. 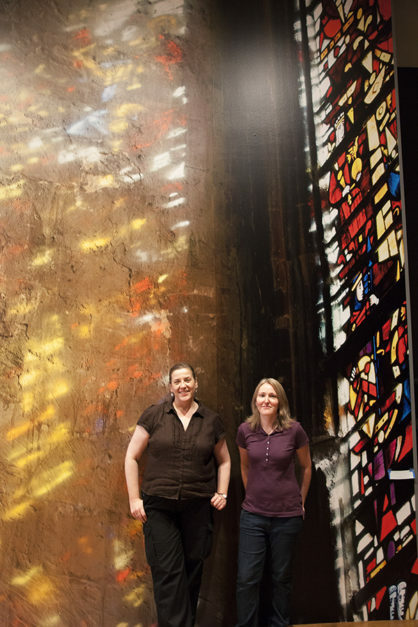 A behind-the-scenes look at designing the new exhibition. 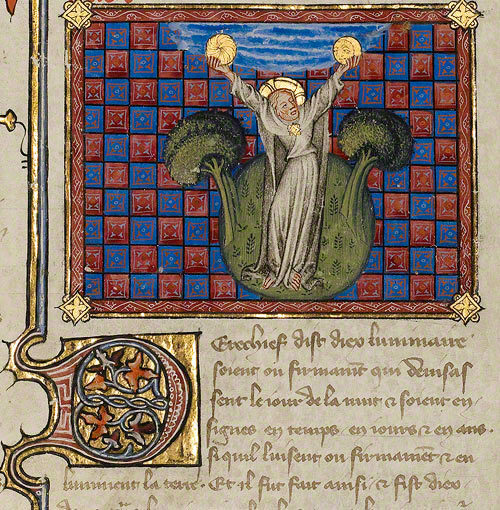 Answers to your questions about illuminated manuscripts.